- Free pull-out map, as well as full-colour maps throughout - navigate The Mission's backstreets or explore densely built Downtown without needing to get online. 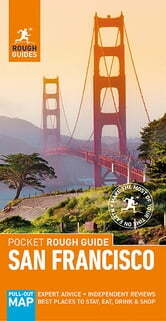 - Things not to miss - Rough Guides' rundown of San Francisco's unmissable sights and experiences. 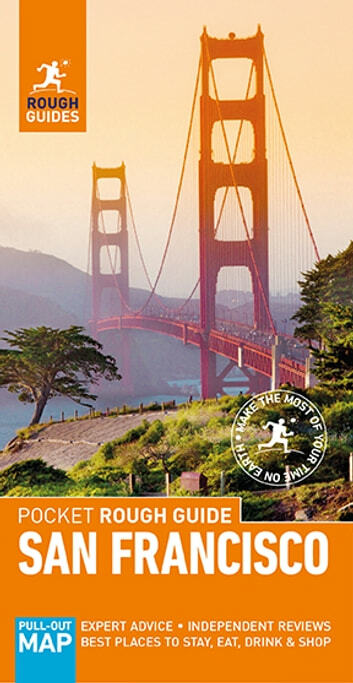 - Detailed city coverage - whether visiting the big sights or venturing off the tourist trail, this travel guide has in-depth practical advice for every step of the way. Chapters cover each neighbourhood in depth, with all the sights and the best of the nearby shops, cafes, restaurants, bars and clubs. Areas covered include: Downtown; Embarcadero; Chinatown; Fisherman's Wharf; Pacific Heights; Presidio; North Beach; South of Market; Civic Center; Haight-Ahsbury; The Mission; The Castro; Golden Gate Park; Oakland; Berkeley. - Day-trips - venture further afield to Marin Headlands, Pont Reyes National Seashore, Sonoma and Napa Valley. - Essentials - crucial pre-departure practical information including getting there, local transport, LGBT information, festivals and events, and more. - Background information - an easy-to-use chronology.